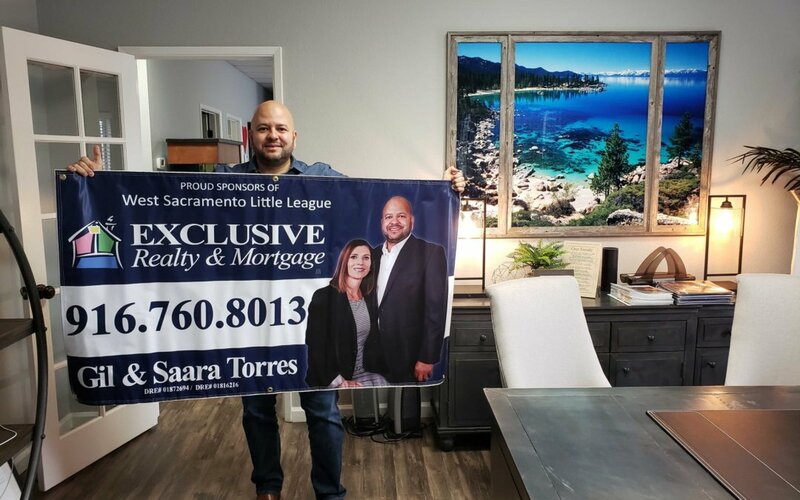 This year we celebrate 10 Years 🎉 since the day we opened doors at our Exclusive Realty & Mortgage location in the Great city of West Sacramento! As your specialist in this community we are especially grateful for the families who continue to support and have trust in us and in Exclusive Realty & Mortgage. As we continue to raise a family of 5 children here, our commitment to this community shows through the many Community Events we host, countless local sponsorship, many hours of volunteer service and most recently my positions on the board at the West Sacramento Chamber of Commerce and West Sacramento Foundation. We are heavily routed in this community and intend to remain a long stating successful and local business with your support. Thank you💓!